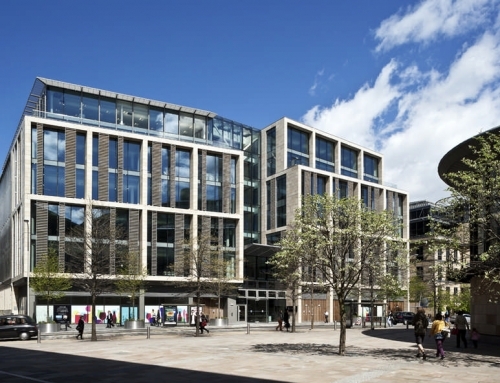 A planning application for a £30m stone and glass fronted retail and office development on Princes Street has been submitted to Edinburgh City Council. The proposal, for the site of the former Burberry outlet and the former C&A building, at the east end of the city’s prime retail thoroughfare, is backed by international property investment company Redevco. 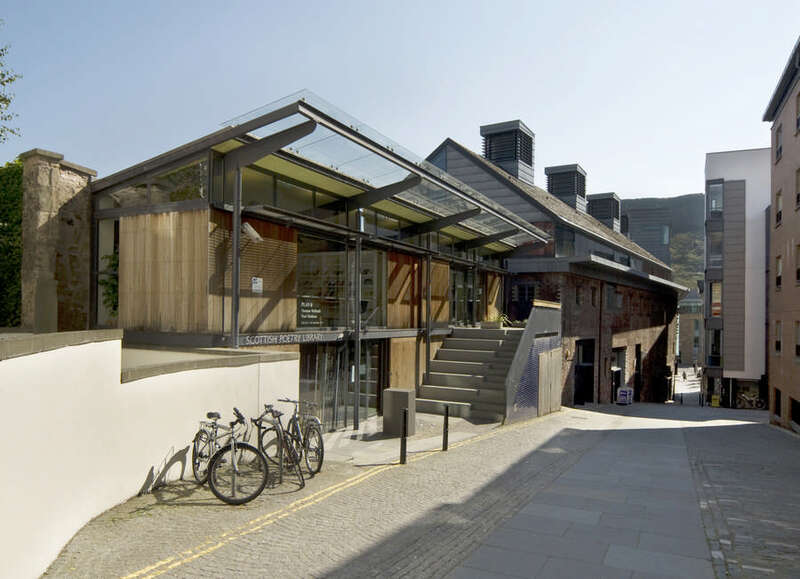 The state-of-the-art building, designed by Scottish architectural practice 3D Architects, will provide Edinburgh with the larger floorspace that niche retailers prefer, but which is currently lacking in the city centre. It will also offer high quality office accommodation in a prime site that is also in strong demand in the capital. The nine storey structure is set to replace the two empty stores that are proposed to be demolished. The redundant units are not capable of meeting modern office or retail needs. 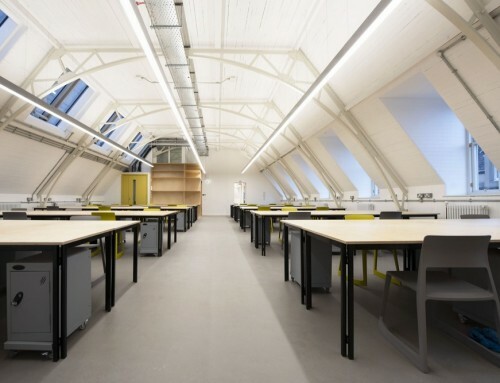 They do not offer the floor to ceiling heights required for air conditioning, telecoms or IT expected of a modern office environment nor can they be reconfigured to provide the larger space major stores are seeking on Princes Street. There will be four floors of retailing – basement, ground, first and second – and five floors of offices, which will offer flexible accommodation capable of shared occupation. 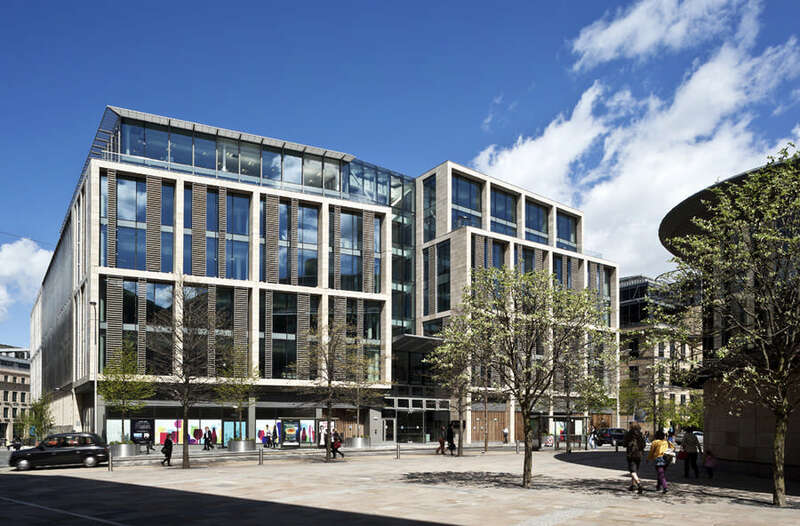 One of the existing buildings, the former Burberry’s store at 39-41 Princes Street is listed, but, the developer’s professional team has been in detailed discussion with amenity and heritage bodies regarding its replacement with the new high-tech landmark. 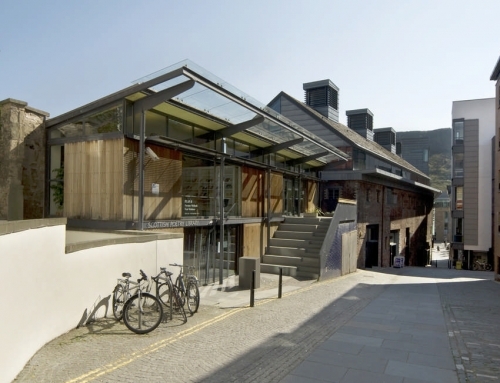 Redevco and its professional advisers take the view that the new building will be of increased architectural merit and the quality of design of the replacement structure will outweigh the loss of the vacant listed retail outlet. Demolition of the existing buildings and the construction programme will be dependent on Planning Permission and Listed Building Consent. It is anticipated that, if consent is secured by late summer, work on site could begin immediately. The new development could therefore be complete by spring of 2003. Construction will take about 14 months. The same family who owned the C&A retail chain, which has had a presence in Edinburgh from the 1930s until last year, are major shareholders in Redevco. The Company intends to invest in the project and retain ownership of the development after it is complete. The new building is set to be an important component of the investment company’s property portfolio, comparable with their other flagship developments in London. Redevco has also confirmed that it is considering options for streetscape improvements. 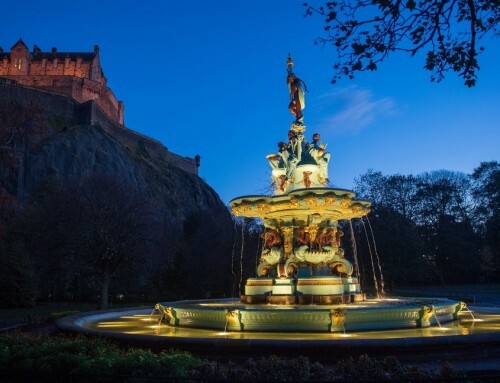 Discussions are ongoing with the city council over enhancing Princes Street. Commenting on the plans, Andrew Vaughan, Managing Director of Redevco, stated: “This flagship project will be one of Edinburgh’s most dynamic developments. It is in the heart of the city, will boast spectacular views and will provide the accommodation that the city needs to offer leading businesses, as well as giving retailers the type and size of space that they are demanding. 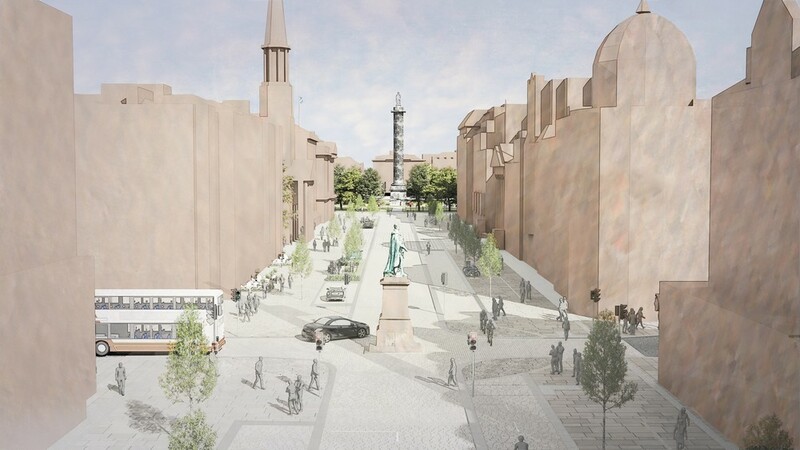 Redevco are pleased to be investing in such an exciting proposal, which will be a credit to Princes Street and shall be a key component in the city’s retailing fight back. “We are committed to the long term and that will be reflected in the highest quality of design and construction materials for such an important site. “Retailers need large floorplates to operate efficiently. Redeveloping the existing buildings would not provide the lettable area required to make the project economically feasible nor would it provide what tenants want. 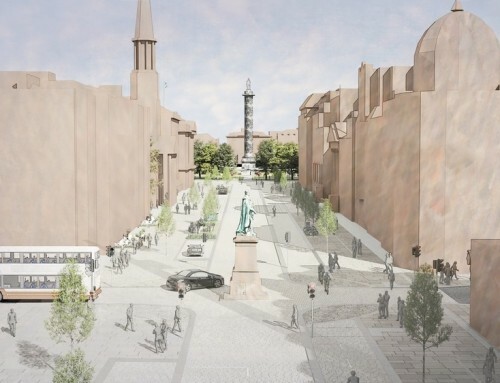 Agents for the proposal are Jones Lang LaSalle and Culverwell & Co. Architects are 3D, based in Glasgow and Edinburgh. Robert Turley Associates are providing town planning advice. Simpson & Brown have provided advice on the conservation and heritage issues involved. The site comprises 33 – 41 Princes Street, situated between the Old Waverley Hotel (1883) to the west and the RW Forsyth building (1906, extended 1924) to the east. Redevco owns the site. The Burberrys unit was Category B listed in 1996. It was designed by TP Marwick and Son and built between 1938-1939. It was built for and occupied by Jays Department Store. The sculpture on the front of the building by Tom Whalen thus depicts a Jay. The interior has since been altered to modern retail use. The building was occupied by Burberrys until its closure. The C&A store is unlisted. The present building was built in 1956 by North and Partners, although the frontage was rebuilt to a design by Leach Rhodes Walker in 1984. C&A have traded in this location since the 1930s, when they converted the former Edinburgh Hotel building, which was subsequently destroyed by fire in 1955.